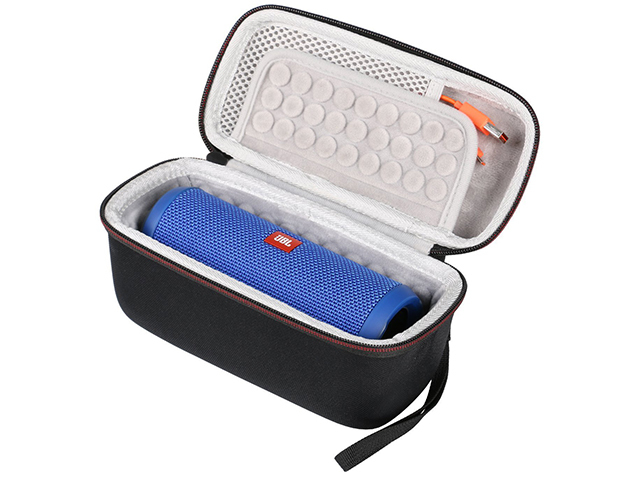 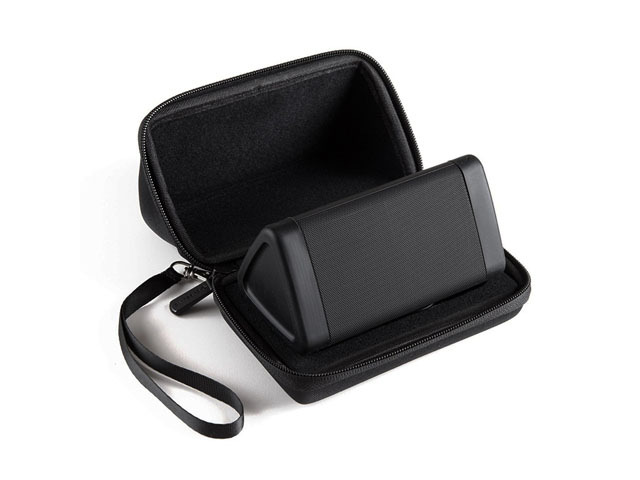 This bose Speaker case is hot selling on Amazon and ebay, which is made from extreme hard EVA foam, with plastic webbing handle for easy carrying, specially fit Bose SoundLink Revolve speakers. 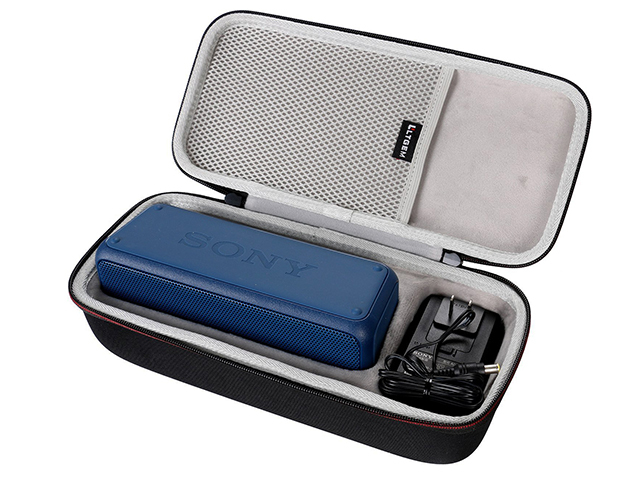 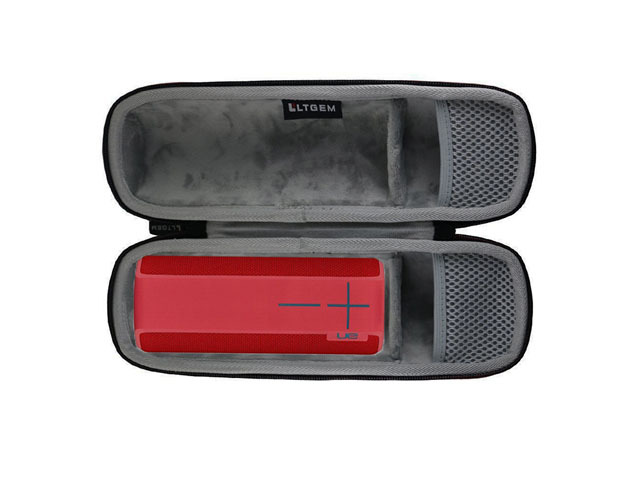 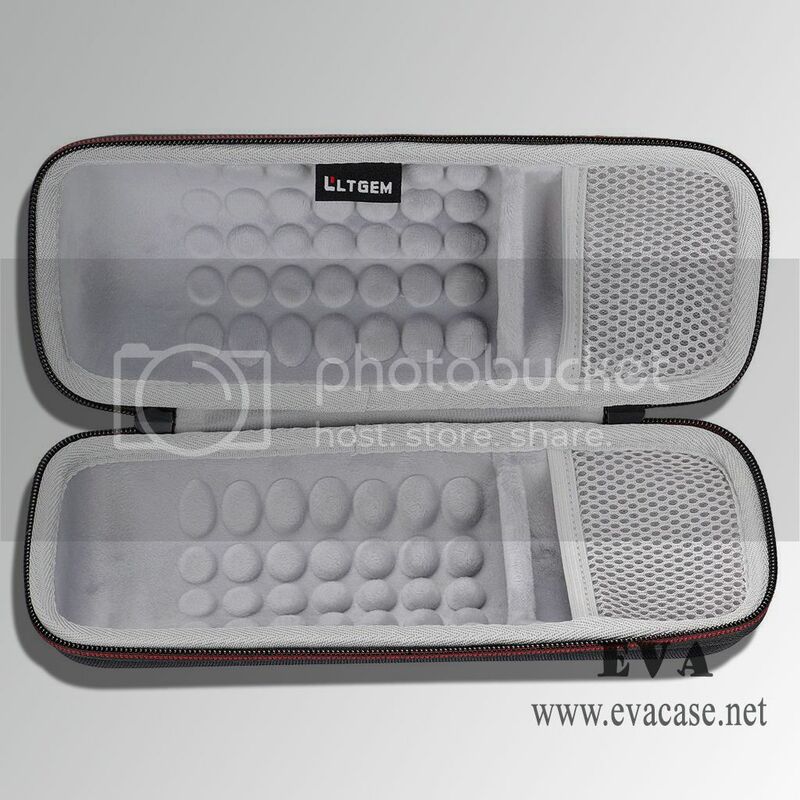 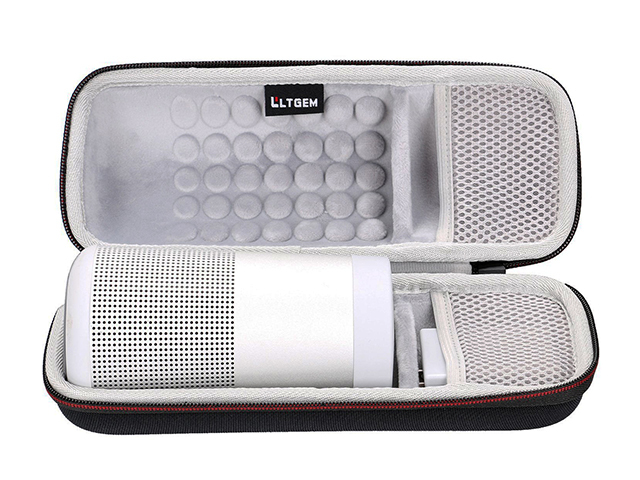 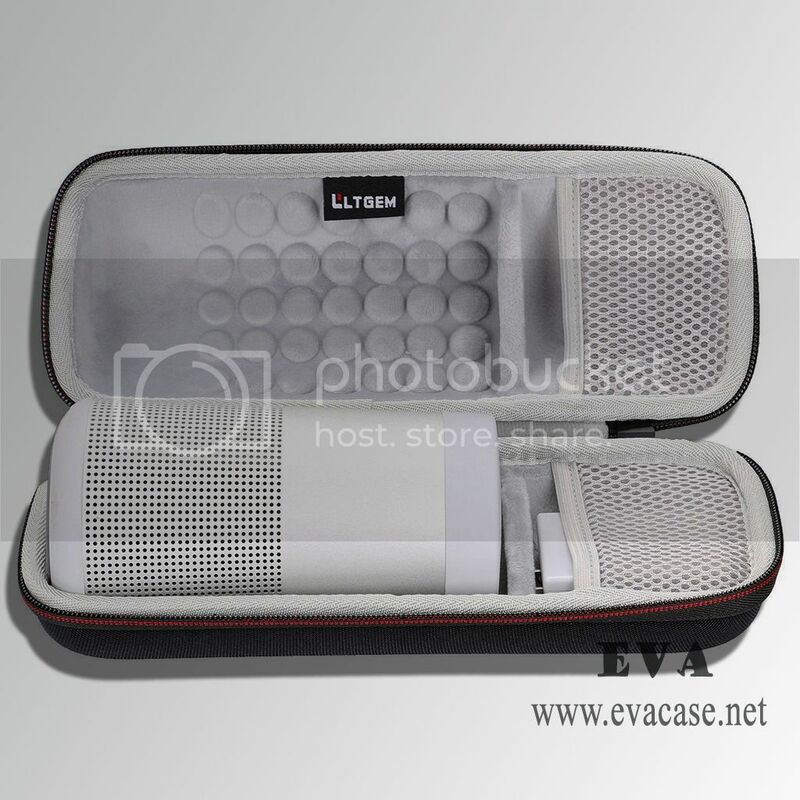 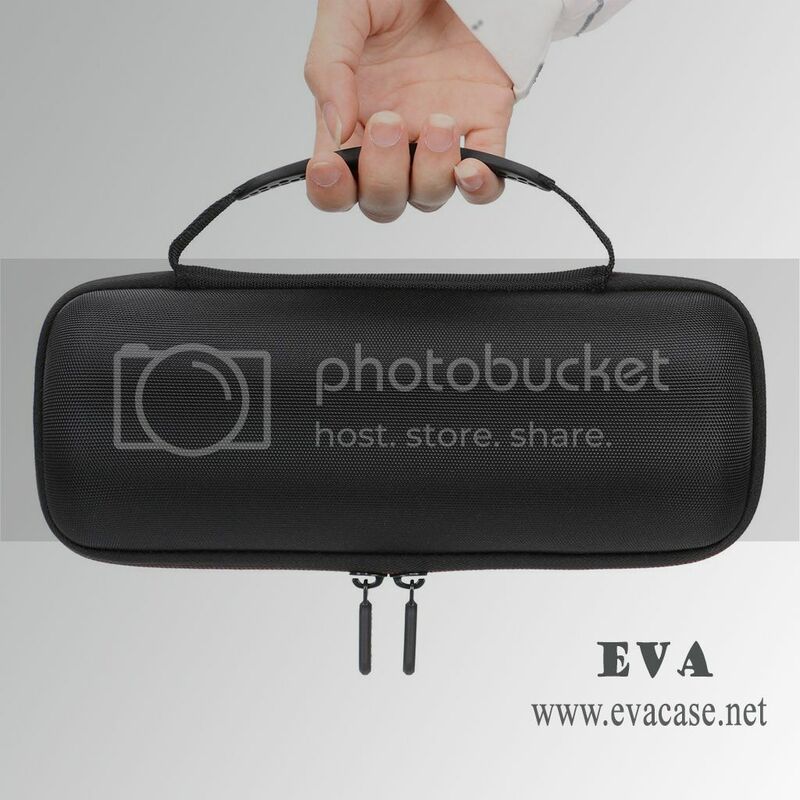 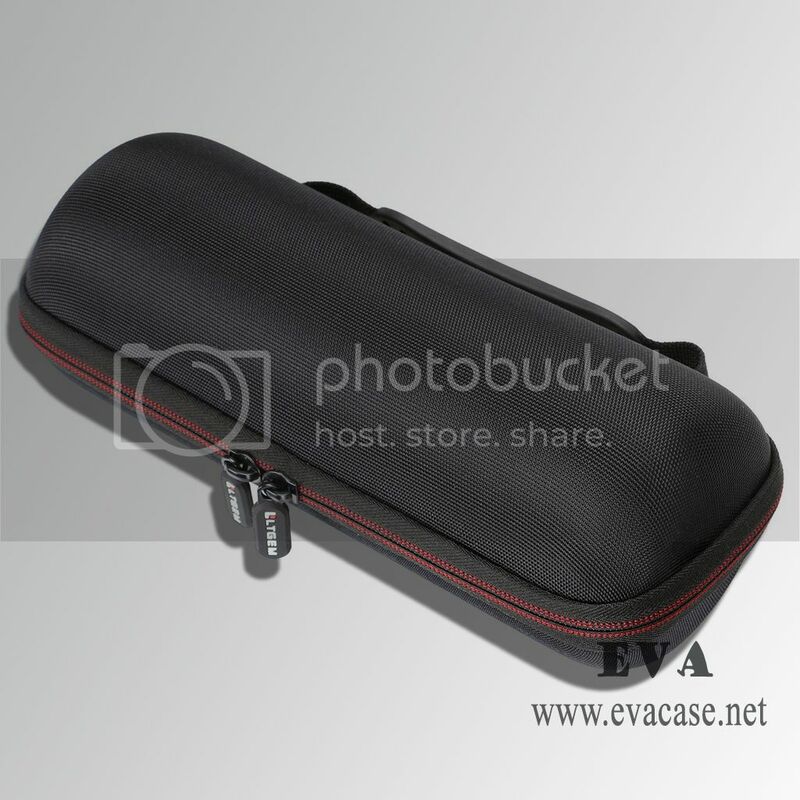 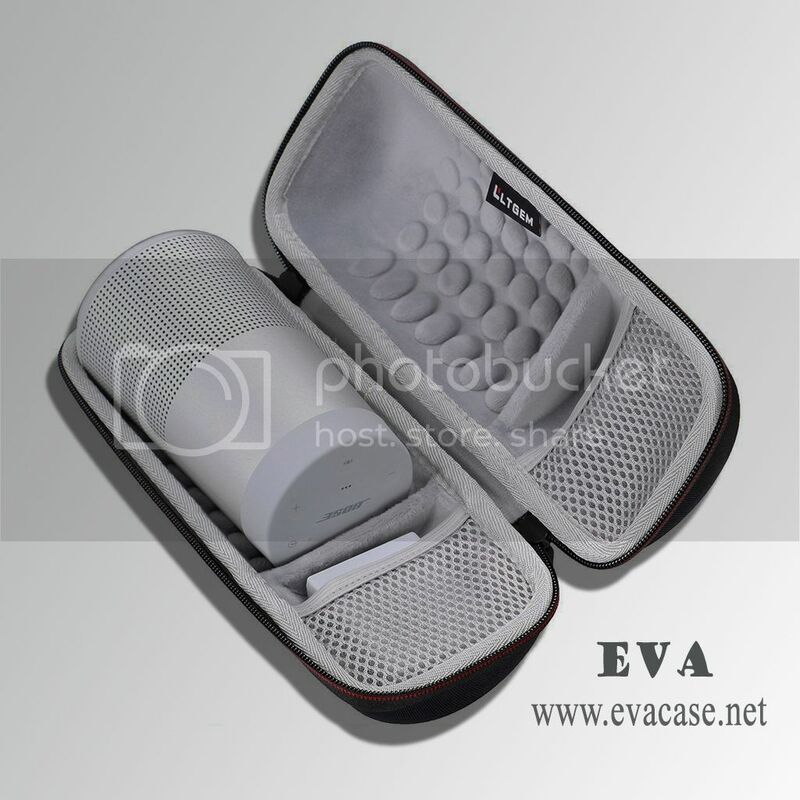 Dongguan EVA Case Manufacturer custom made Bose SoundLink Revolve Bluetooth Speaker case, could add client's logo, ready in stock for wholesale, you could get latest Portable Speaker case price from us, and we custom design other styles eva molded case for many brands all over the world, such as Omega, MVMT, etc. 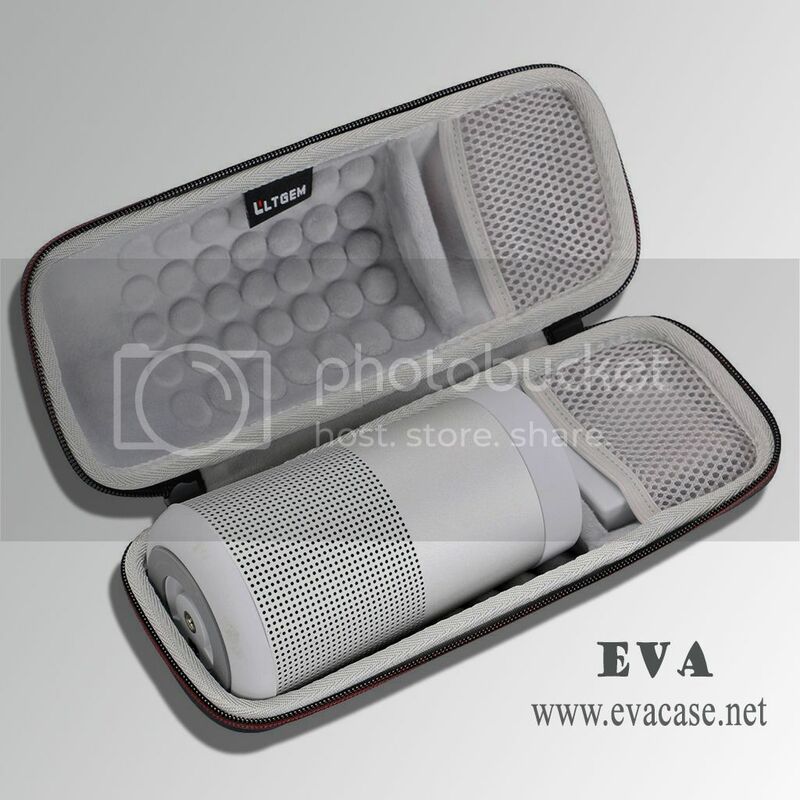 We also could produce bose Speaker case with your own logo with small quantity. 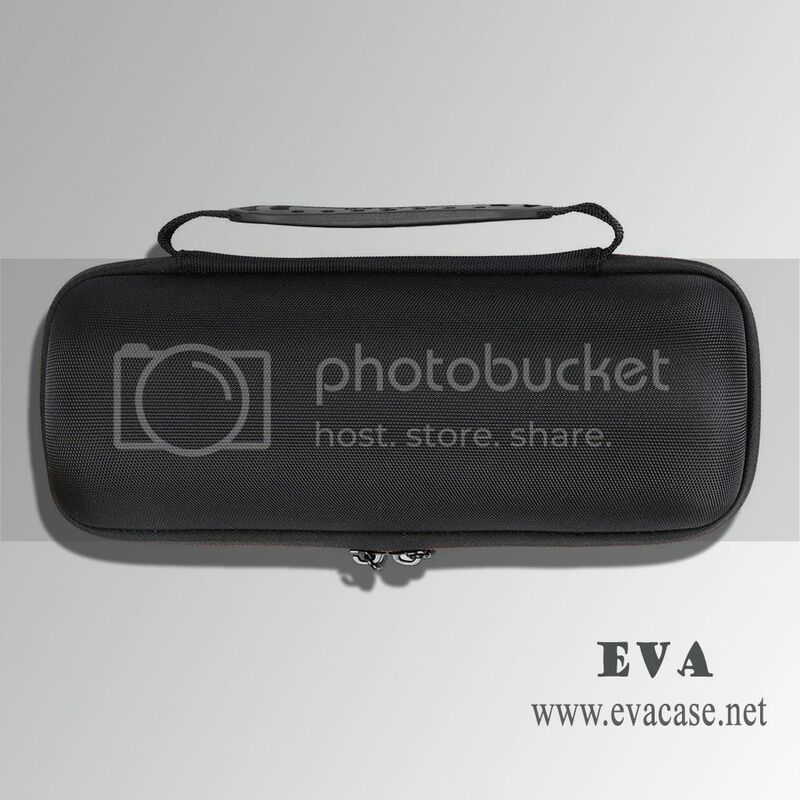 You could send us your logo in PDF or AI file; we will make a draft for you to check the design.